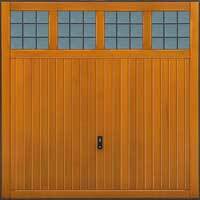 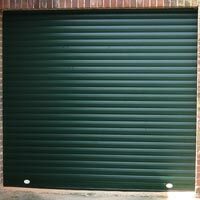 Here at Dor-Rely Garage Doors we supply, fit and repair all makes of Garage Door, we cover most of Hampshire including Brockenhurst. 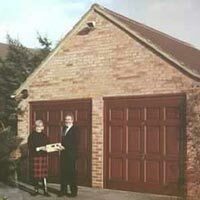 Dor-Rely Garage Doors is a family run garage door company and we have been in business since 1973, we have the experience and expertise to supply all your needs whether it is a broken wire or a new fully automated and customised garage door. 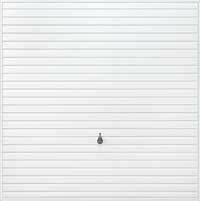 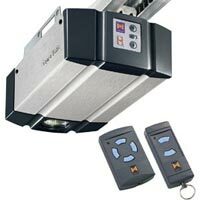 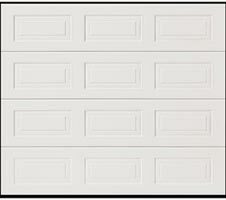 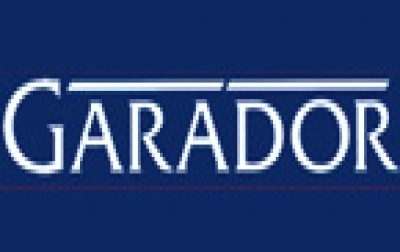 We offer a one-stop solution for all your garage door needs in one user friendly location. 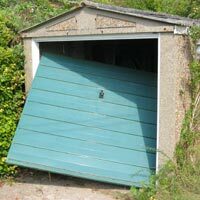 Whether you want a brand new door, new motor, obscure spare part or just some useful, friendly advice, you'll find it here. 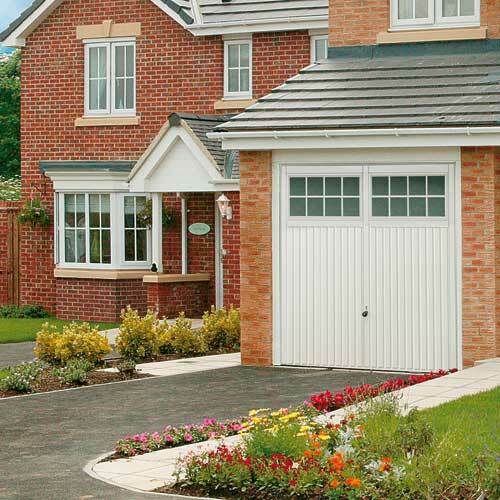 Whatever you need, we are here to help and we are always competitive. 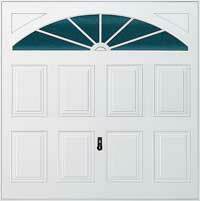 Call us today for friendly and professional advice.